I thought it might make things a bit easier for people to navigate our different X Theme WordPress tutorials (pre X 4.0) here rather than on YouTube. The X WordPress Theme by Theme.co has helped thousands of people bring engaging and attractive websites to their target audiences, and it can help you too… probably. 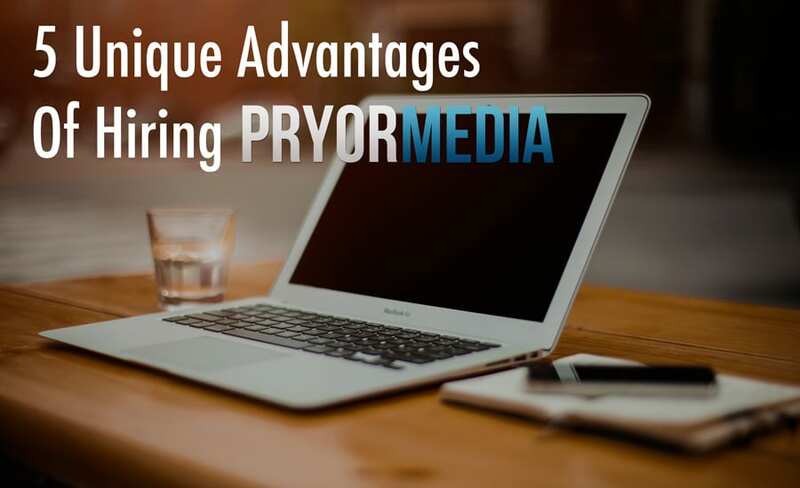 We love the theme so much, we’re even using it right here at Pryor Media, and dozens of our existing clients use it every day as well. That’s not to say it’s the only theme in the world you can or should consider using, but it’s pretty dang good! I’ve created several videos that are on YouTube already, and these videos give a decent foundation into what’s cool about the theme. YouTube has a fairly odd way of organizing some content though, and mobile users may not be seeing everything when they view things in their apps. I’ve found a significantly higher progression rate with desktop viewers on YouTube because of this – and I’m hoping that having all of the tutorials here will correct that issue a bit. So, without further delay, let’s take a look at the content I have to share related to X. In the future, we plan to release a complete, in-depth tutorial series on X WordPress Theme, which will show you everything you need to know to build with it. It’ll have all the bells and whistles here people, even down to the less related, but necessary information – like getting a domain name and finding great web hosting. It’ll be a little while before this series is ready for the general public, so stay tuned for release date and pricing on that! Not all of the videos in this series are tutorials specifically. My very first video, for example, was an overview of the theme when it first came out. Not too long after this video (which has been viewed well over 100,000 times) was published, updates to X came out that addressed pretty much every ‘weakness’ that I highlighted in the video. They ended up solving lots of little bugs, added bbPress and BuddyPress support, and added a way to include MegaMenus built-in, “out of the box.” Today, they also released their 4.0 update, which adds an entirely new experience to the theme. I’ll be adding more videos for that coming very soon. For this video, we look at the theme when it was first introduced, and show you a base for what’s to come soon. 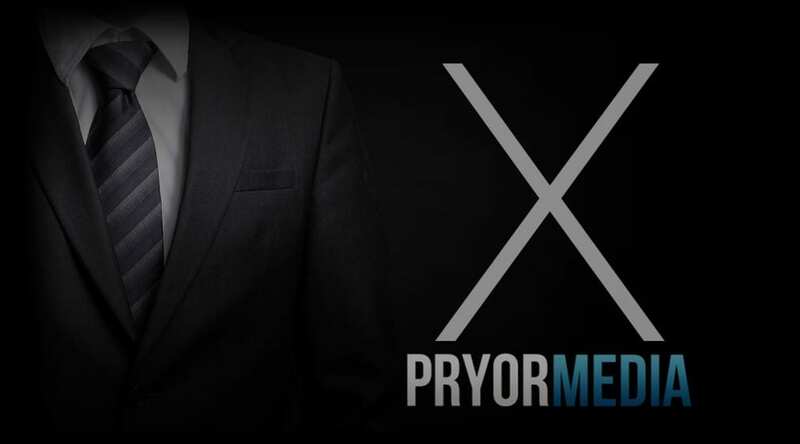 If you like this series, let me know in the comments below, and be sure that IF YOU HAVE QUESTIONS ON HOW THINGS WORK, you can look to the developers directly on their support forums, or join our Consultation Program here at Pryor Media for in-depth advice and personalized training on all things related to building your website.